Visit us to taste new releases from our family’s nearly 3500 acres of vines planted in the Wahluke Slope, The Ancient Lakes of the Columbia Valley, and Columbia Valley appellations. Ask us about our MBV Cellar Club featuring limited-edition bottlings, pre-releases, library wines, and more! Event space available in all locations. We will be closing at 2pm April 7th for a private event. $10, waived with $20 purchase. Our new Woodinville tasting room is now open! Right off of the Hollywood Circle in downtown Woodinville, come taste single vineyard and reserve wines in over 1600 square feet of space along with a beautiful patio. Event rental space is available. Reservations for parties of six or more. 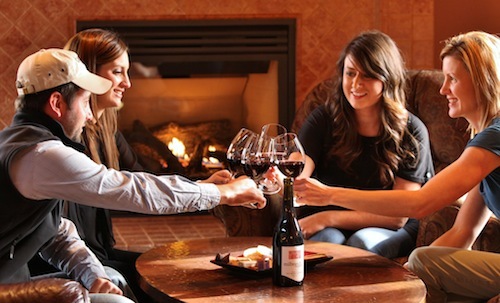 Our new Leavenworth tasting room is now open too! In front of the charming Maypole park (right in the center of downtown),come taste single vineyard and reserve wines in a huge space of mid-centry AND industrial fusion. Event rental space is available. 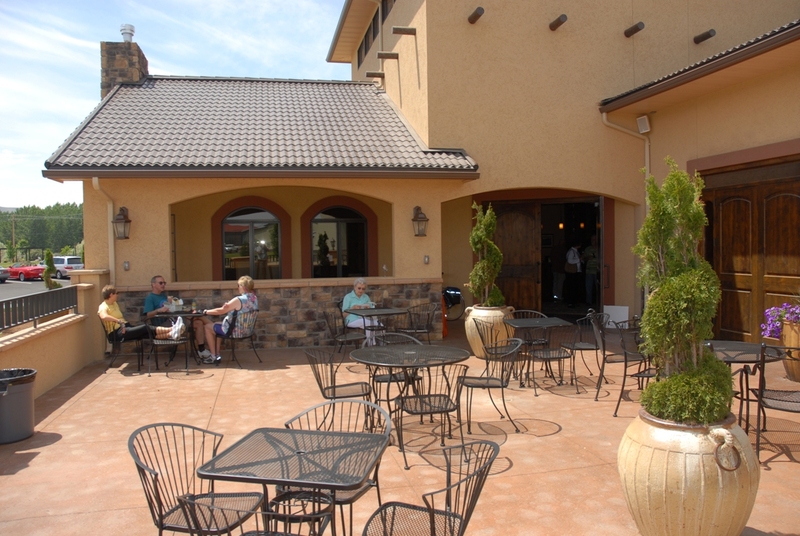 Interested in hosting an event at Milbrandt Vineyards? We are available for your next business meeting, party, or gathering with friends and family. The cozy ambiance of our banquet room is the perfect setting for meetings, or your small gathering of up to 30 people. 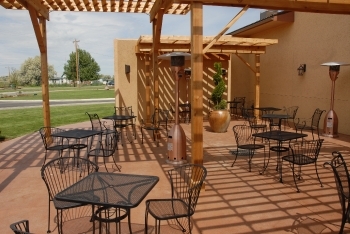 For larger groups, we have two adjoining patios, each providing beautiful views of the Yakima Valley and surrounding foothills. We also have a full commercial kitchen available for your caterer. We would be happy to provide you a tour of our facilities! 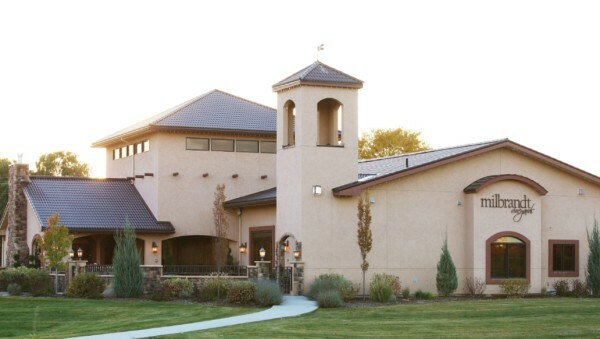 Prosser is only a three hour drive from Portland, Seattle and Spokane. We are located at Exit 80 of I-82. Click the map for directions to our address at 508 Cabernet Court in Prosser, WA. Look for the bell tower. Please call us at 509.788.0030 for any further directions you might need. Have you visited our Tasting Room? Share your experience with others on Yelp!